James Chatburn is an Australian soul singer, songwriter and producer who’s music we have played on our radio show before. He brings that Aussie soul mixed with electronic feels and can easily be added to the list of artists that have a similar sound to Electric Wire Hustle. For his latest single “Creator“, Chatburn teams up with Jordan Rakei who co-produced the song with him. Written last year, this particular track was geared to be part of an EP. However it was decided that James Chatburn would release a series of singles instead, starting with “Holiday Love” (another collaboration with Jordan), followed by “We Drink” featuring Frank Nitt and produced with Dizz1. James recently made the move from Sydney to Berlin to work on his craft, so we advise you to see if you can catch him play somewhere. 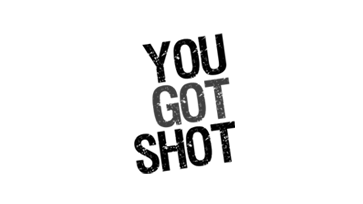 His nu soul flavor is exactly the type of music we love to write about, so please enjoy this exclusive site premiere. Make sure you ‘name your price‘ and pay what you seem fit for this sultry summer track on Bandcamp. 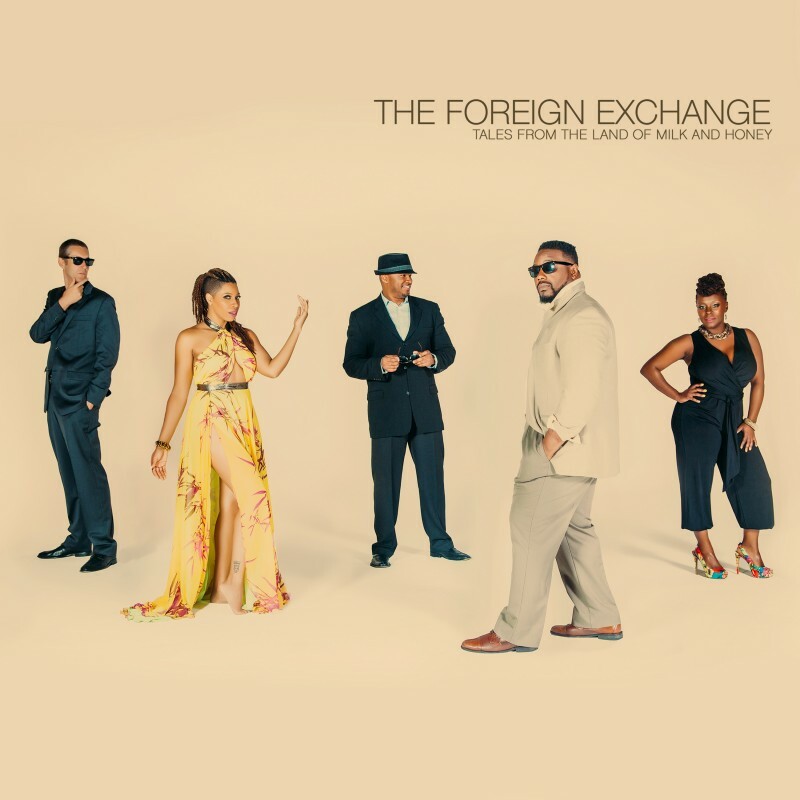 The Foreign Exchange, consisting of Nicolay and Phonte, has always sparked our curiosity. The duo’s extended family of collaborators has changed a little over the past decade, but on the new “Tales From The Land Of Milk And Honey” we hear a lot of Carmen Rodgers Zo! and Tamisha Waden. A few months back Dutch producer Nicolay released City Lights Vol. 3: Soweto and now he gets ready for The Foreign Exchange’s fifth full-length album. You can hear that Tales From The Land Of Milk And Honey is all about fun and good music. It’s about dancing, smiling and takes you back to an array of many musical memories. Although the album seems to flow naturally, we at Moovmnt do wonder about the balance between the new and the old on Tales From The Land Of Milk And Honey. At times we miss a little bit of innovative sounds and rhythms, but aren’t we always picky as hell?! Purchase your copy at the FE store or look for their new album on iTunes. Tom Misch is a musician/producer we have been listening to for a while, but with the arrival of “Beat Tape” 2 we thought it was the right time to dedicate a blog post to the talented guitarist out of London, who is clearly heavily inspired by ATCQ and Jay Dee. It runs in the fam, for his sister Carmody is a heck of a vocalist. Together they released “Wander With Me” last week and in the next two weeks we can expect to find two more new tracks on Tom Misch’s Soundcloud page. 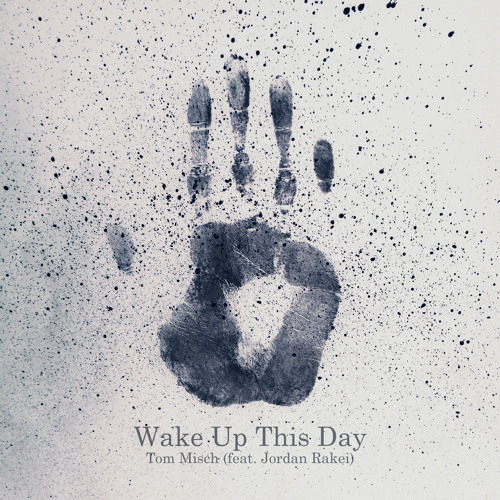 Tom’s third single titled “Wake Up This Day” features one of our favorite Aussies Jordan Rakei and was released via Soundcloud yesterday. The full album will be out August 28th via Beyond The Groove and pre-orders are available on iTunes. The time has come for Dornik, who happens to be Jessie Ware’s former drummer, to present his debut self-titled album to the entire world. British music has never sounded as good as in these past few years and together with Australia/New Zealand this is the new music hotbed. Let’s get one thing straight by the way. Dornik is not a Michael Jackson wannabe! Yes, he is clearly inspired by MJ’s greatness, but which self respecting Soul & Funk lover isn’t? The Croydon-born singer/songwriter/producer needed a little nudge from miss Ware, but when push came to shove it didn’t take very long for PMR Records to sign Dornik. Congratulations are in order. 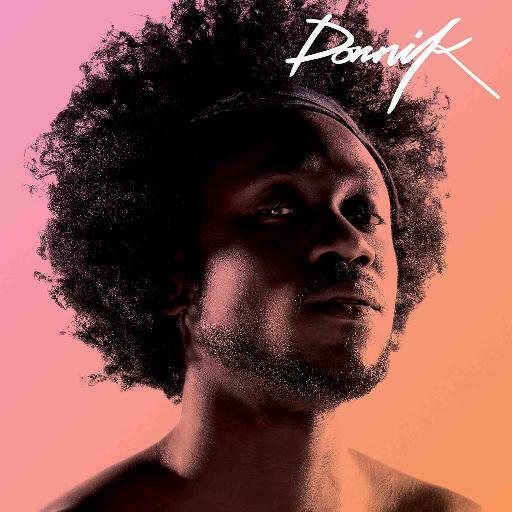 For today sees the official release of “Dornik“, the album you all have been secretly waiting for even if you didn’t know it. Check the man out on Soundcloud or visit his site to pick up a signed CD or 12″ vinyl album. Anxiously have we been waiting for Dornik to deliver his self-titled debut album on PMR Records. You might have been stunned by Dornik’s “On My Mind” last year and I think it’s safe to say this highly talented drummer/singer is well on his way to the top of the underground. Of course it’s not a bad thing to drum for Jesse Ware, but when it comes to talent Dornik has plenty of it. 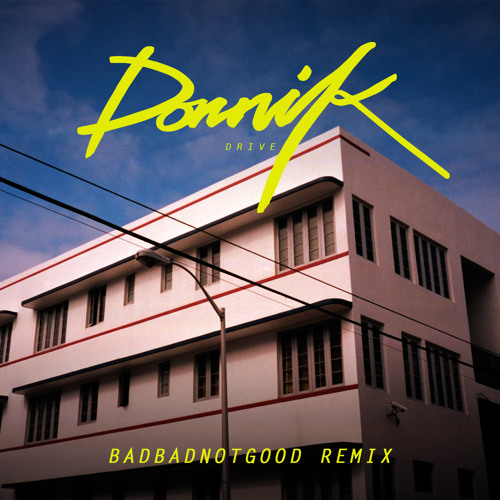 The BADBADNOTGOOD trio from Toronto, Canada crafted the most wonderful remix of “Drive”. Where the original version sounds like a funky Michael Jackson-influenced song, due to the vocals as well as the production, the remix adds a totally different twist to Dornik’s songwriting skills. Pre-orders are available on iTunes, but you’ll have to wait til August 7th for the album to hit the net. 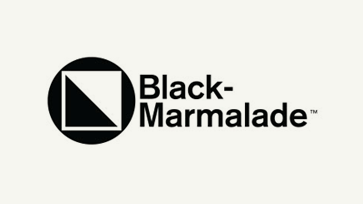 You can also pre-order this release on 12″ vinyl or CD. Great news everybody. 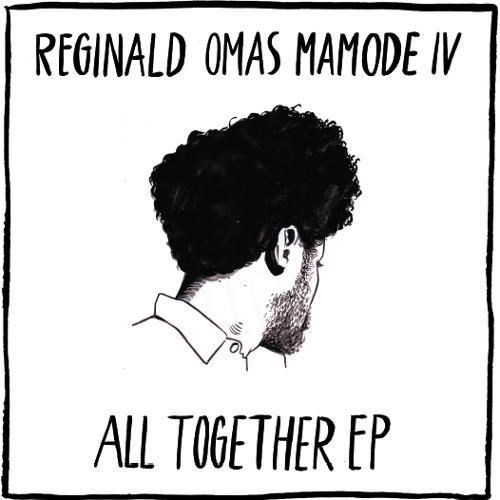 Sir ROM IV aka Reginald Omas Mamode IV is on the verge of releasing his new 8-track EP titled “All Together“, forthcoming on Intimate Friends. This intergalactic producer from London describes his music as ‘earthbound heart and soul music for good peoples’ and we love his organic soulfulness. Last year Reginald Omas Mamode IV dropped “Understand Me” on Five Easy Pieces and with the arrival of Summer, Marcel Vogel thought it would be the ideal time to spread the news about the All Together EP. On Juno it says the release is due in September, but a little bird told me the vinyl will be ready in a few weeks. I suggest you pre-order here and keep it on lock! 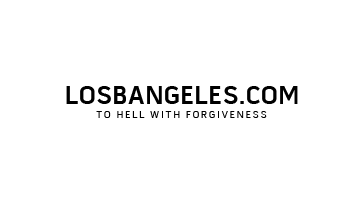 A while back we came across a Honolulu-based record label, called Aloha Got Soul, that specializes in Hawaiian Funk, Soul and beyond. 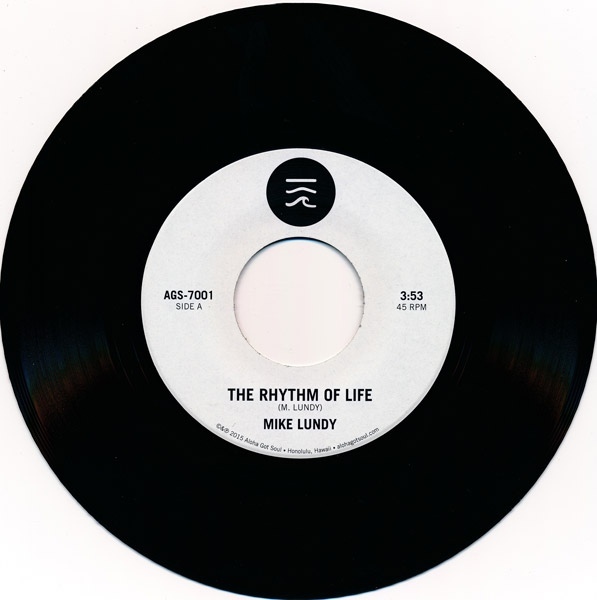 Their debut release was a reissue of Mike Lundy’s holy grail “The Rhythm Of Life” and “Tropic Lightning” on the flip side. One of the main reasons why Roger Bong decided to start Aloha Got Soul, is so that people don’t have to pay a few hundred dollars to enjoy obscure, sun-soaked island-tinted rare grooves. We record collectors are purists, but not everyone has the money to pick up the original pressing of Mike’s album on Secor. If any copies are even still out there. Back in 1979 Mike Lundy and his producer had made plans to record only one single and not a full-length album. Mike had forgotten all about their original idea to do a single, but in an old planner he discovered that Mike’s producer scrapped the idea. They wanted to release the exact same two songs AGS picked to be on the AGS-7001 release. As once intended the two gems are now available on 7” vinyl and sold so incredibly well that they had to press up a second batch. June 22th a new 7″ single will release on Aloha Got Soul with on the A-side the space-funk anthem “Nothin Like Dat Funky Funky Music“. This song was originally unearthed by DJ Muro as the opening track to his 2009 mixtape, Hawaiian Breaks. And on the B-side we find the sweet Soul duet “Round And Around”. Instead of releasing a single in 1980 the two decided to record a full-length album instead since they had plenty of material. Mike Lundy’s last remaining copy of the LP hung on display in his living room for years. The master tapes were lost in a fire years ago, so the seal was broken on Mike’s personal copy as the album was meticulously remastered for this Aloha Got Soul reissue series. Watch out for this big release to come out November this year. We at Moovmnt would like to say…mahalo! Today I woke up and remembered Dego‘s latest adventure was sitting there, waiting for me to discover it in full. Upon listening to this beautiful assortment of Soul, it became clear that “The More Things Stay The Same” deserves a second mention. So I thought why not write a nice follow-up post? One of the most memorable songs on here is without a doubt “Own It” featuring Sharlene Hector and most likely Kaidi Tatham as well. His sophomore album sounds fresh, soulful and broken to bits in the jazziest way imaginable. Another straight killer is the Nu Jazz cut “We’ve Been Here Before” and on “Star Track 7” the rhythm switches completely with some modern funk vibes. 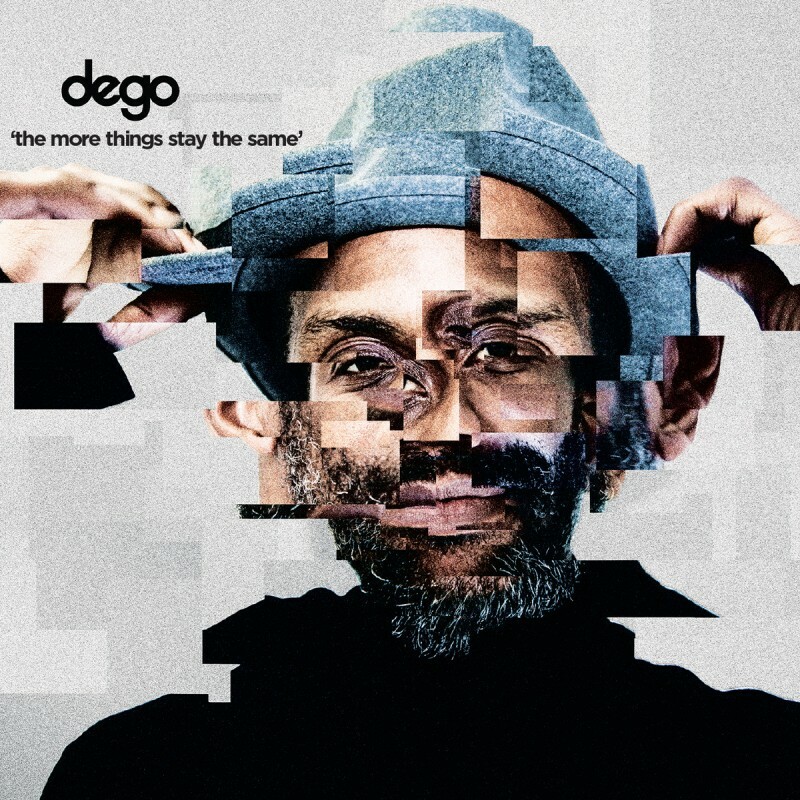 I know the album has been out for a minute, but we think it’s never too late to support 2000black and Dego. New orders for vinyl copies will be taken once delivery dates are clear. 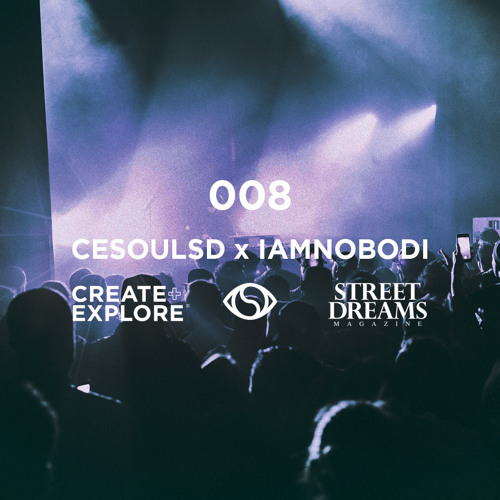 The fellas from Create & Explore came together with Street Dreams Magazine & the Soulection crew and announced a series, titled CESOULSD, of pop up photowalks across the United States. Before each walk only 24 hours notice was given and the response and attendance was quite massive. Lots of like-minded individuals came out for one purpose. To inspire and create with one another. During this initiative the crew also visited the Red Bull Studios and sir IAMNOBODI and Chris McClenney got together on this dope production. Our guess is that the title of this track is ‘So Hard’, but the name of the project is CESOULSD. Watch the video here and soak up the good vibes. 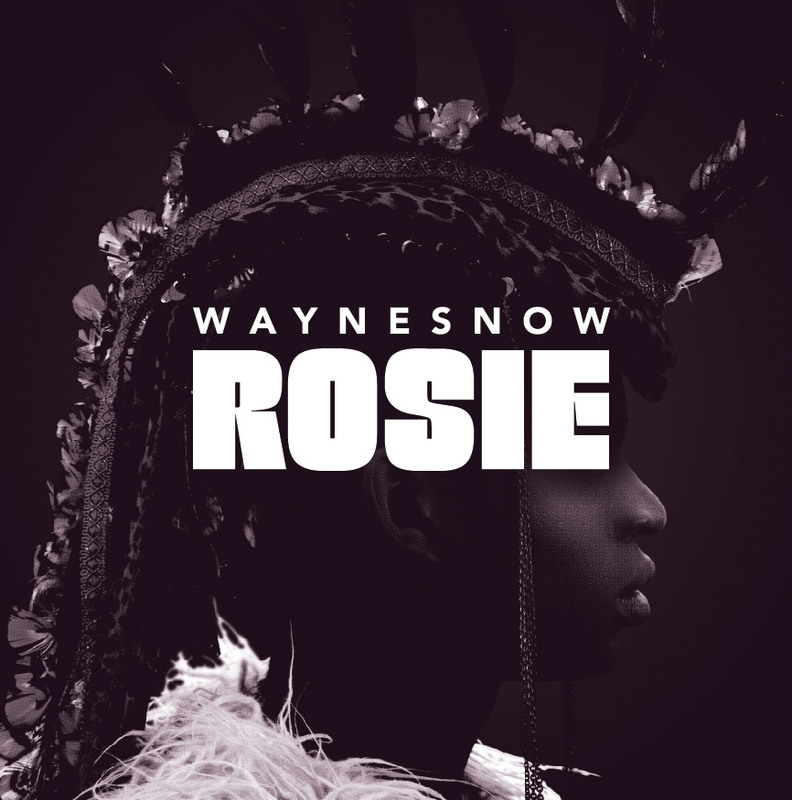 Wayne Snow is a Nigerian born vocalist and songwriter who has returned with his sophomore “Rosie” EP on Tartelet Records. It comes as no surprise that one of our most beloved German producers, Max Graef is responsible for some of the tightest productions on Rosie. Almost a year after having released his debut “Red Runner” EP, the falsetto fanatic returns to the Danish Tartelet imprint with a worthy follow-up. Wayne made his debut on Max Graef’s solo album and recently he was featured on Darius’ “Helios” EP. The title track Rosie is rough, rugged and raw yet soulful and warm at the same time. Another favorite is the track “Drunk” which was inspired by drunk-dialing and late night hook ups. Due to the label requesting us to take down the stream of Drunk, we now only stream the title track for your listening pleasure. We urge you to head over to the Oye Records shop and pick up the vinyl or visit iTunes to download some digital.